According to their classification, all specified electrical equipment and safety switches are required to be tested at specified intervals. 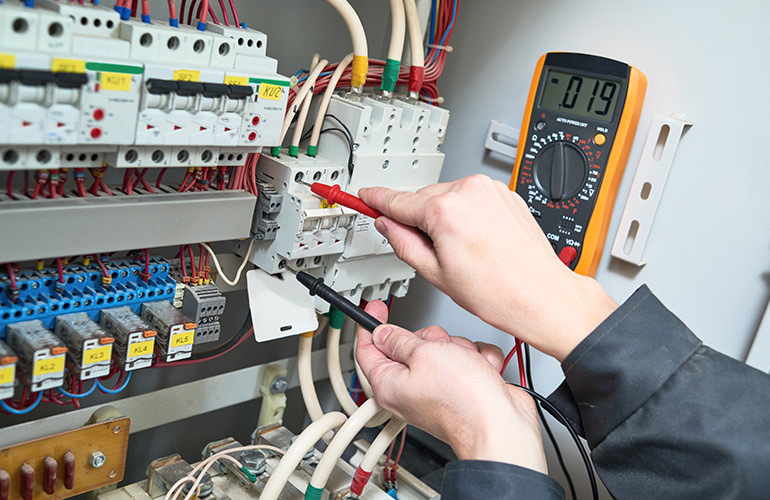 Only a licenced electrician can carry out a testing and tagging service in order for it to be correctly certified and in compliance with Workplace Health and Safety and all other Australian regulations. To discuss our Testing and Tagging service for your Gold Coast property,Contact Us today.